Guess who’s turning 2,767 years old this today? Rome it is. 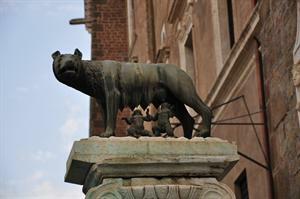 Twin brothers Romulus and Remus must get some credit as founding fathers of this famously historical metropolis. Nursed by a she-wolf after being orphaned, as legend goes, these boys grew up to establish the city of Rome in 753 BC. 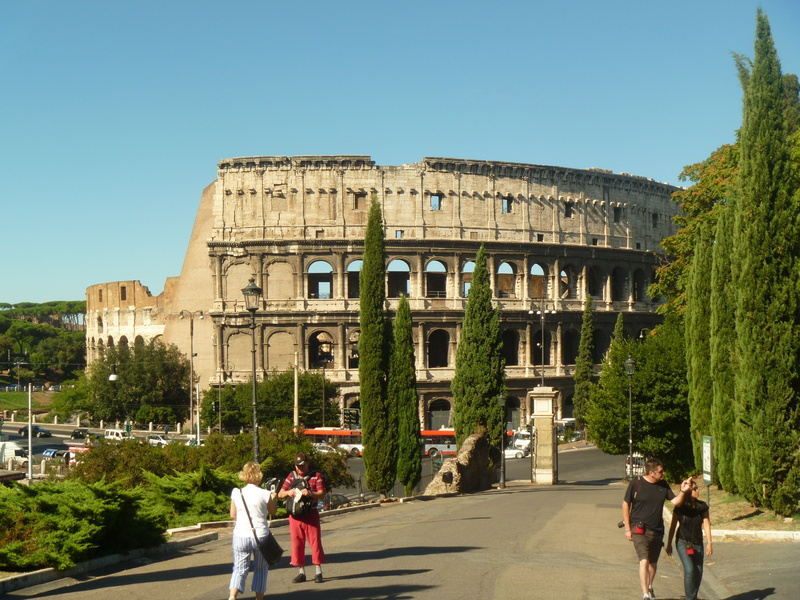 Rich in culture, wine, food, archaeology, fashion, music, and a travelers dream, Rome continues to impact the world today. 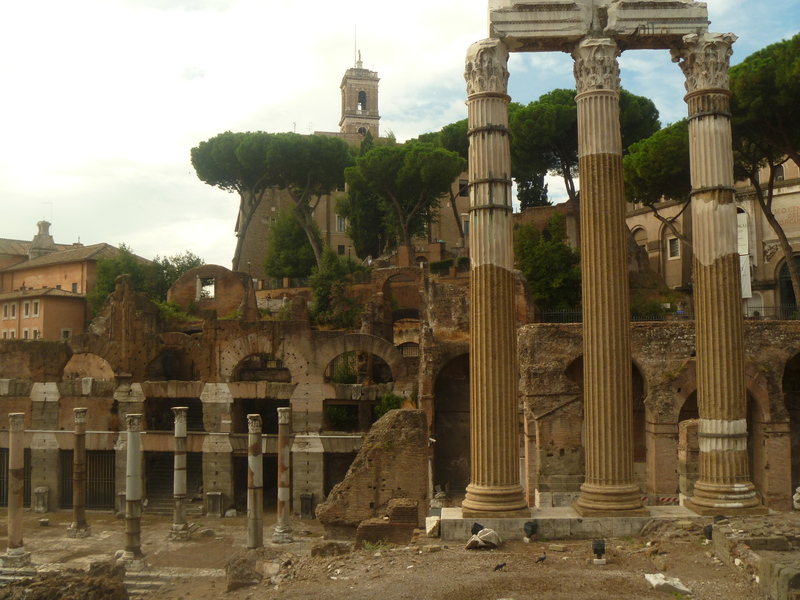 Moving away from legend, modern archaeologists believe that inhabitants of small Latin settlements converged at the Forum during this time, from which the city grew. The hills and marshes around the Forum and the location of the Tiber River protected the newly established community. Although the Etruscans from the north conquered Rome around 625 BC, they advanced the town into an important city-state, ruled by kings. The rest, so they say, is history. 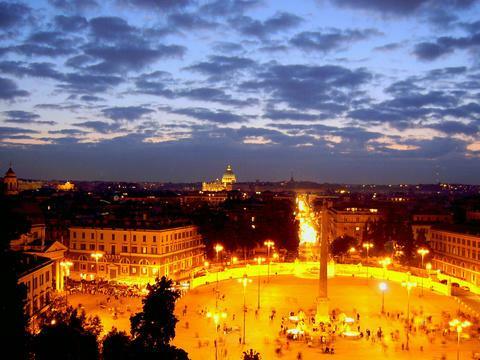 If you happen to be in Rome, join in with the festivities taking place all over the Eternal City. In the Circus Maximus, reenactments of the history of Rome which include the story of Romulus and Remus and several exciting battle scenes between Romans and Barbarians will take place. 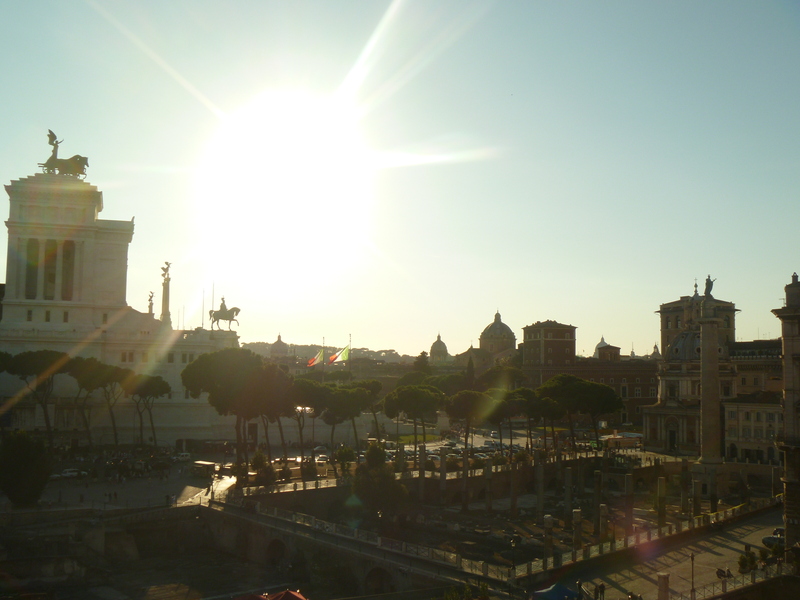 The Pantheon and Piazza del Campidoglio will host live bands and concerts. Street performers and parades with traditional costumes of historical figures such as Roman soldiers, slaves, barbarians and senators will be seen throughout the city. Monuments, archaeological sites and museums are free all day. Aventine hill will be wrapped with torches and lights. Gladiatorial shows and Roman feasts will take place followed by grandiose fireworks over the Tiber River that will cap off the evening. The Romans know how to celebrate, so don’t be outdone. Grab a gelato or, better yet, a glass of sparkling Frascati and enjoy a beautiful sunset wherever you are. 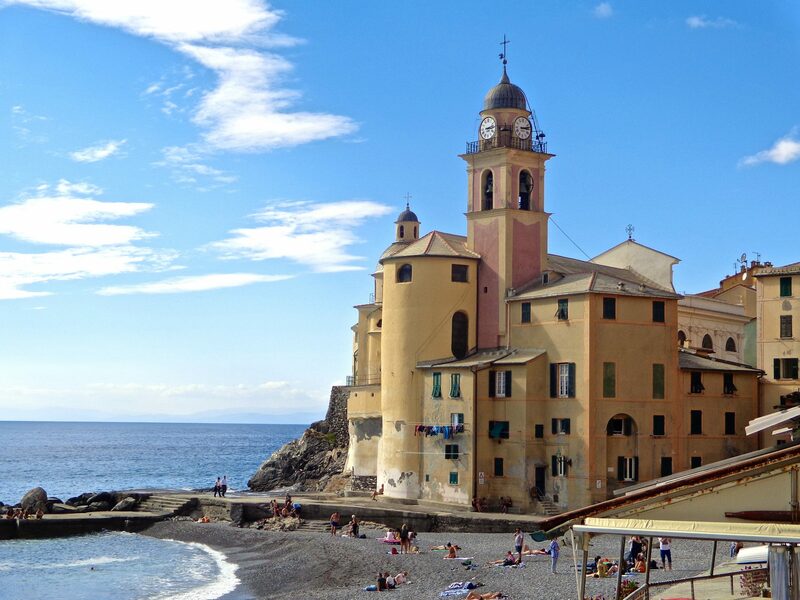 You make me miss Italy so much! Thank you for your lovely words! Lovely, sounds like a great day. Although any day is a good day to be in Rome! Yes, so true. Rome never disappoints! Auguri Roma!!! Very informative! Today would be a great day to be in Rome!